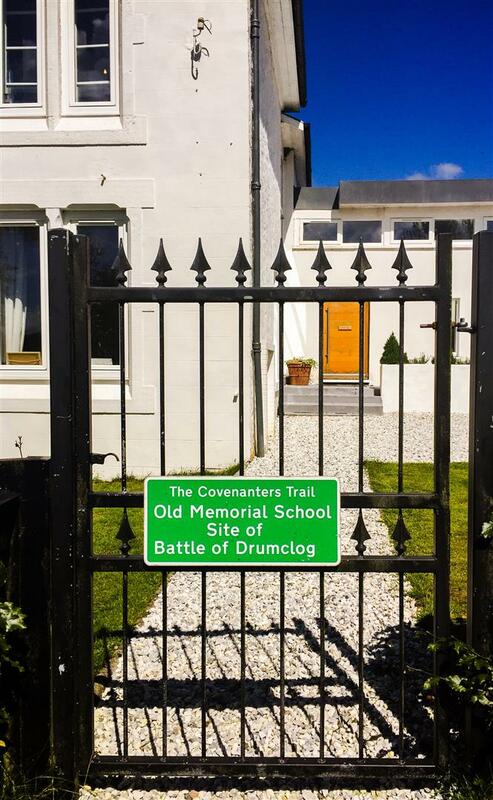 This Memorial Schoolhouse which dates back to 1839 has been successfully reconfigured and extended adding an element of contemporary design. 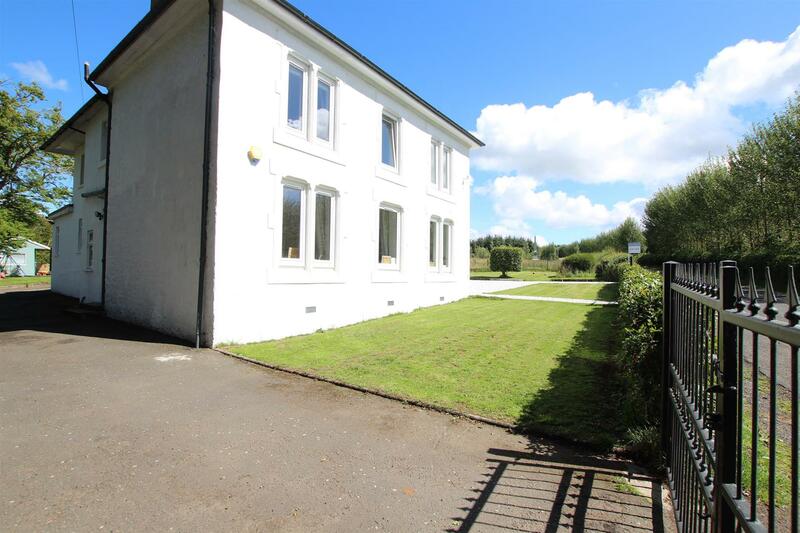 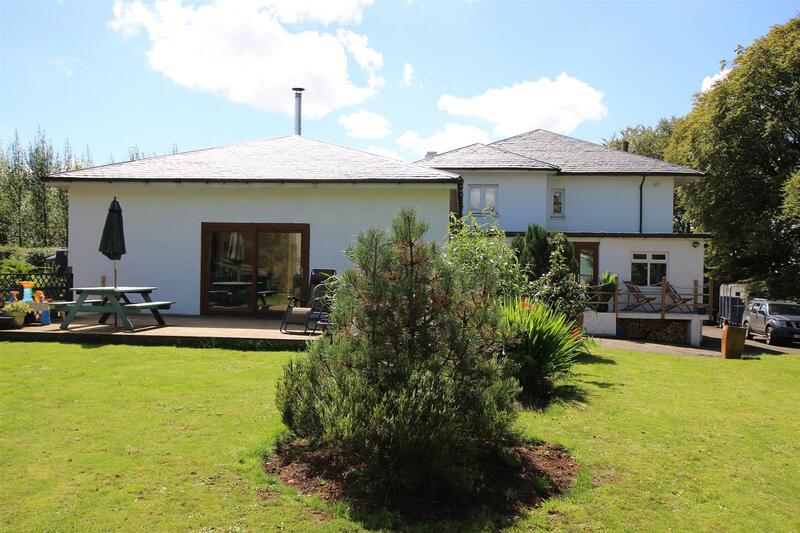 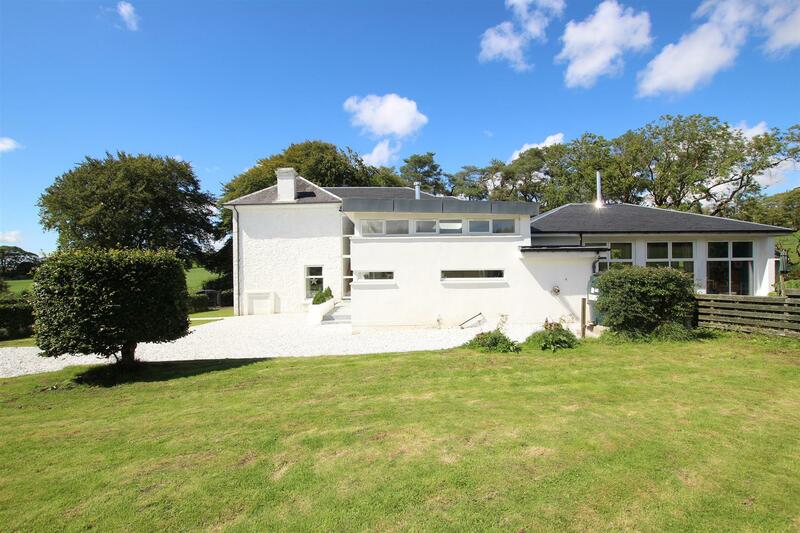 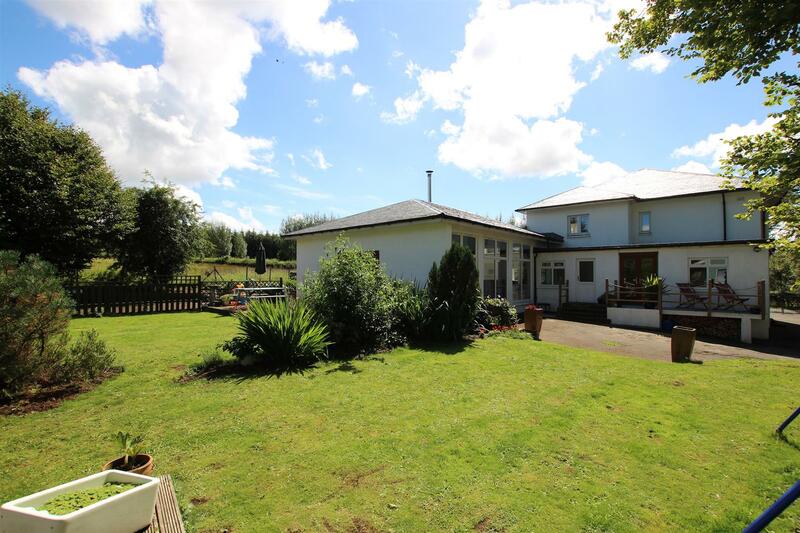 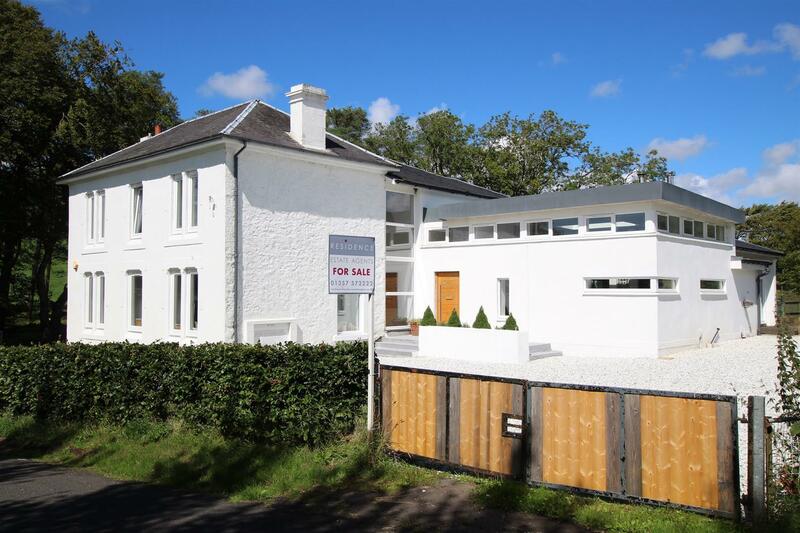 Enjoying a lovely semi rural setting on the outskirts of Strathaven this spacious family home has undergone an extensive programme of modernisation and extensions creating this superb villa. 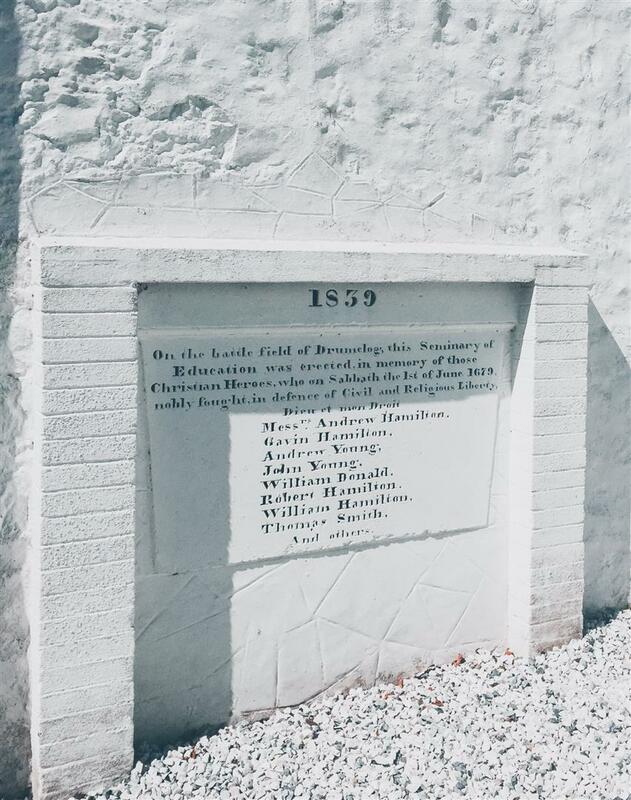 The Old Schoolhouse was built in memory of those who fought in the Battle of Drumclog and sits on what was the former battlefield. 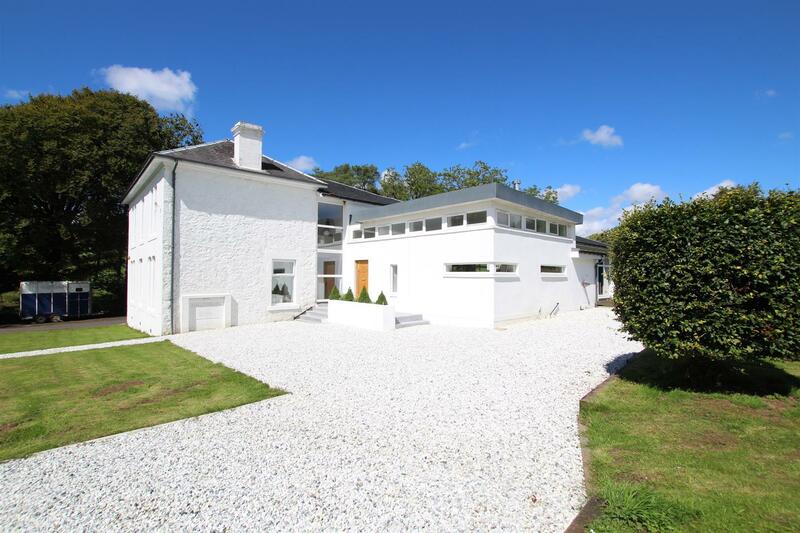 This historic and elegant building had fallen into disrepair having been an outdoor activity centre for a period of time and has now been brought back to its former glory and further improved with contemporary extensions and modernisation. 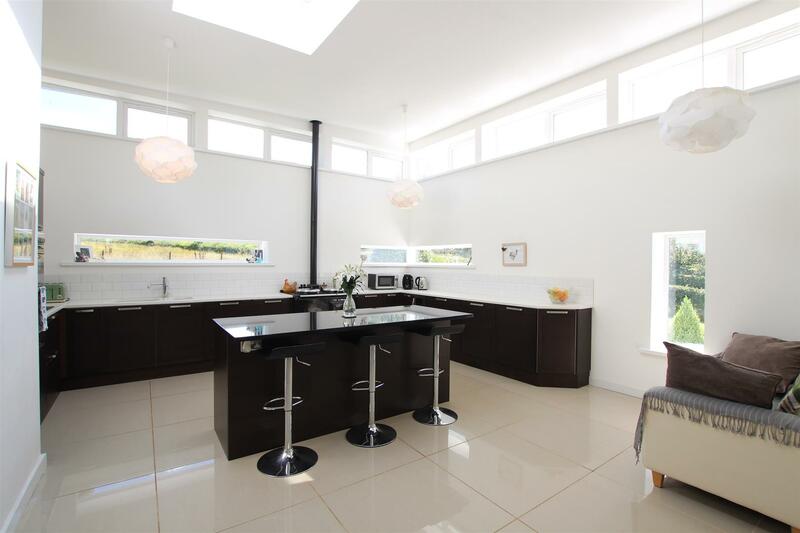 The home retains some lovely period features including oak flooring and traditional fireplaces which are sympathetically blended with a stylish contemporary kitchen with granite worktops and integrated appliances. 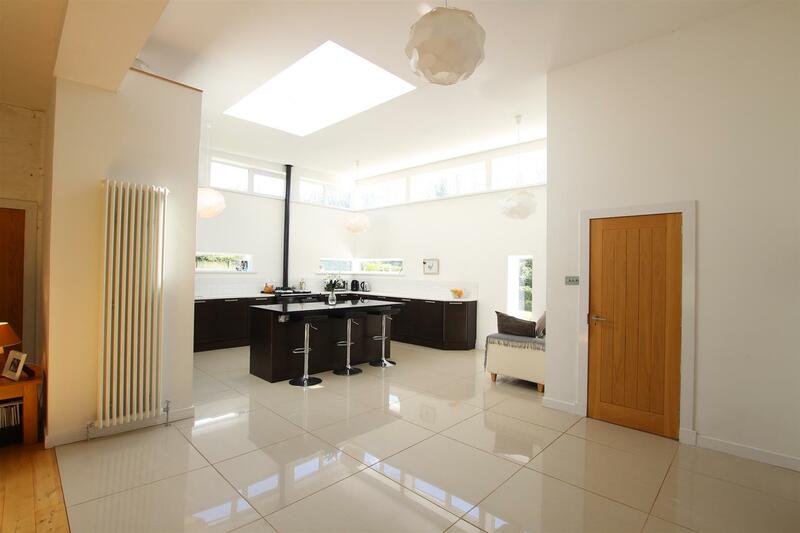 An impressive galleried entrance hall with its high ceiling and large full height window provides wonderful natural light. 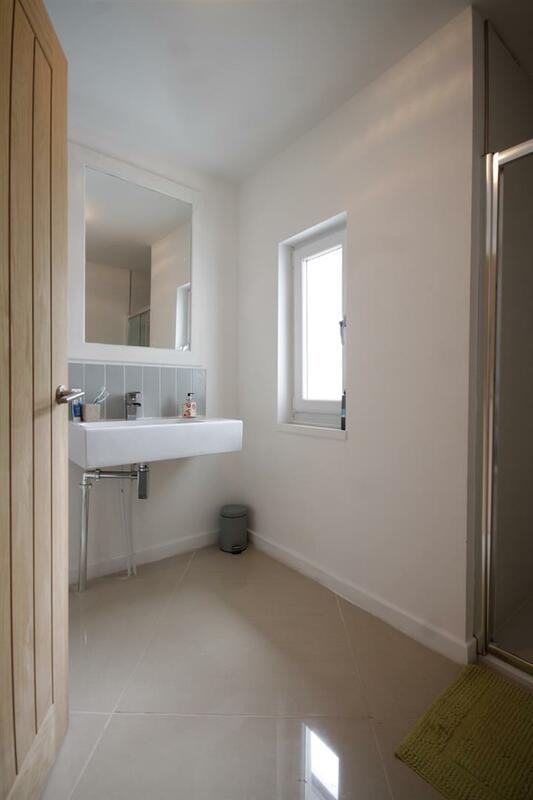 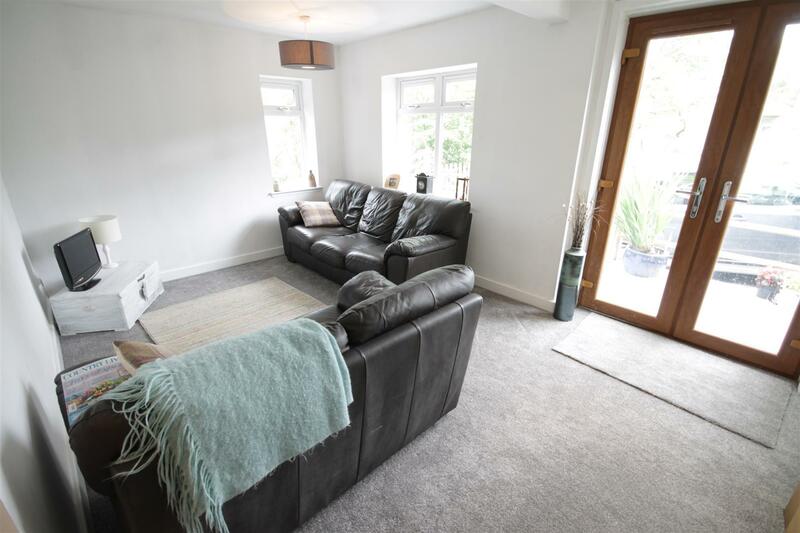 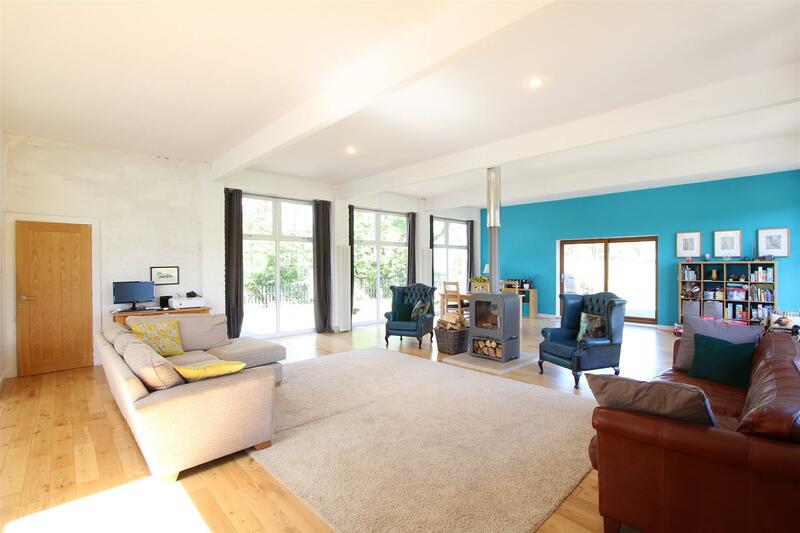 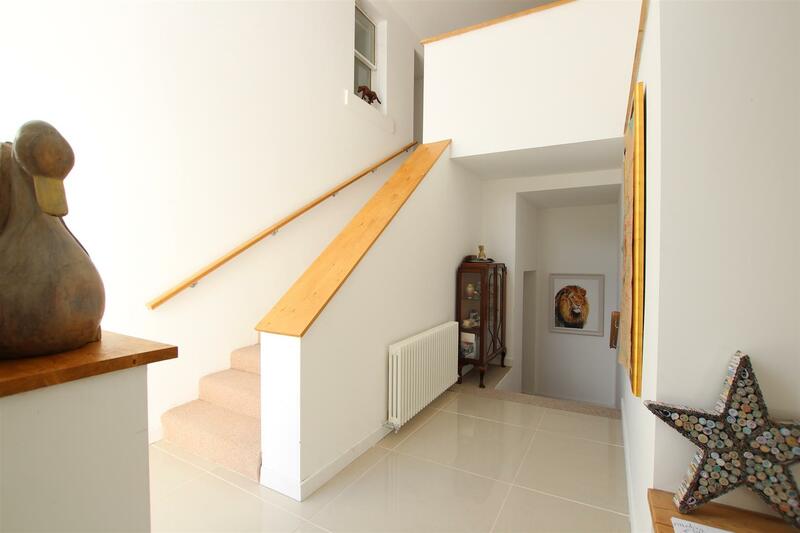 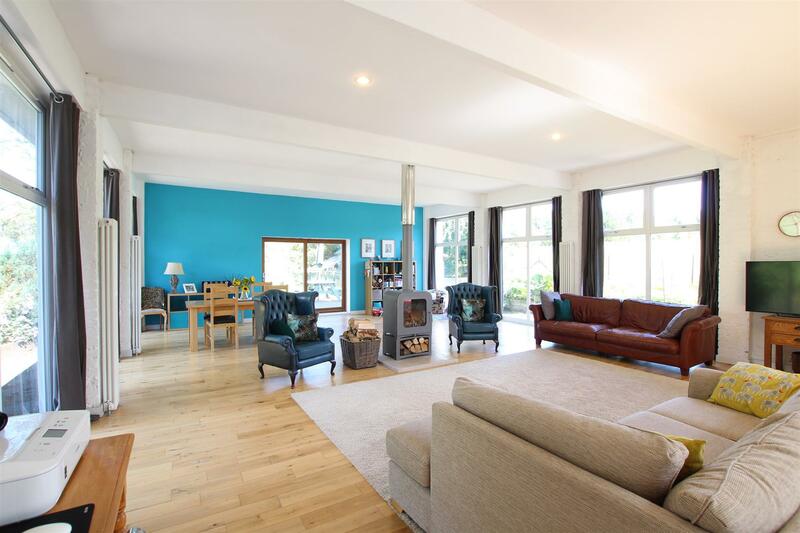 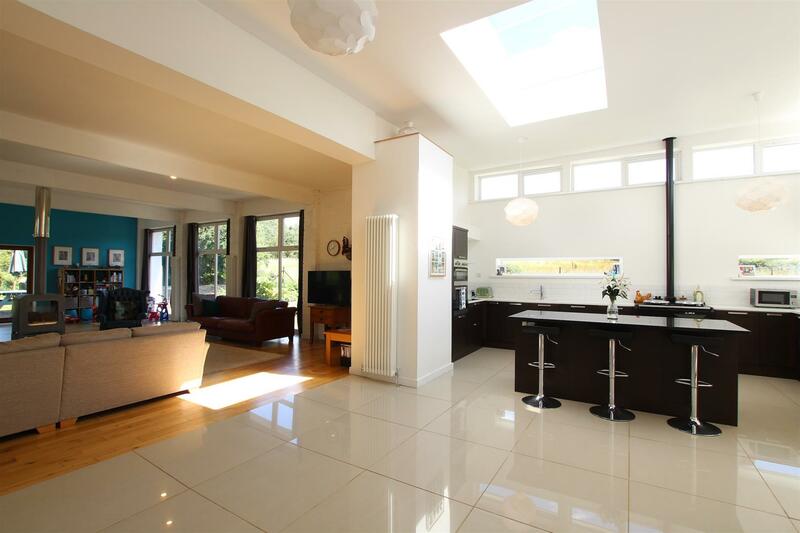 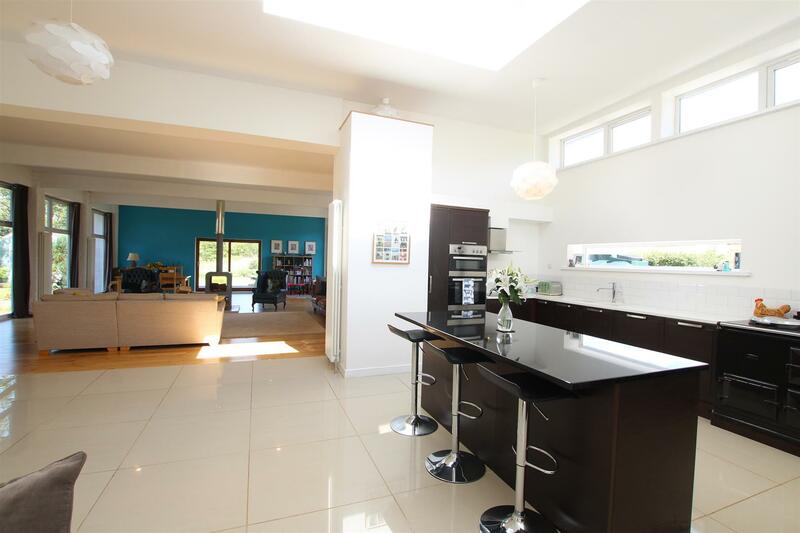 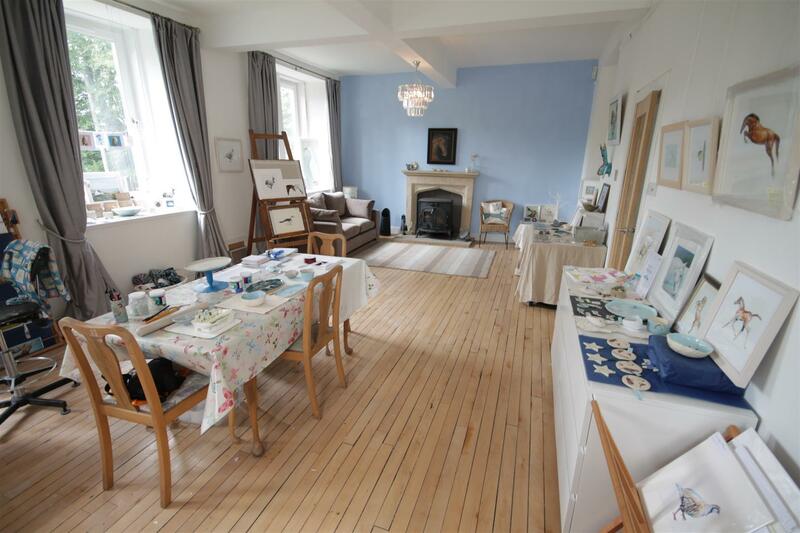 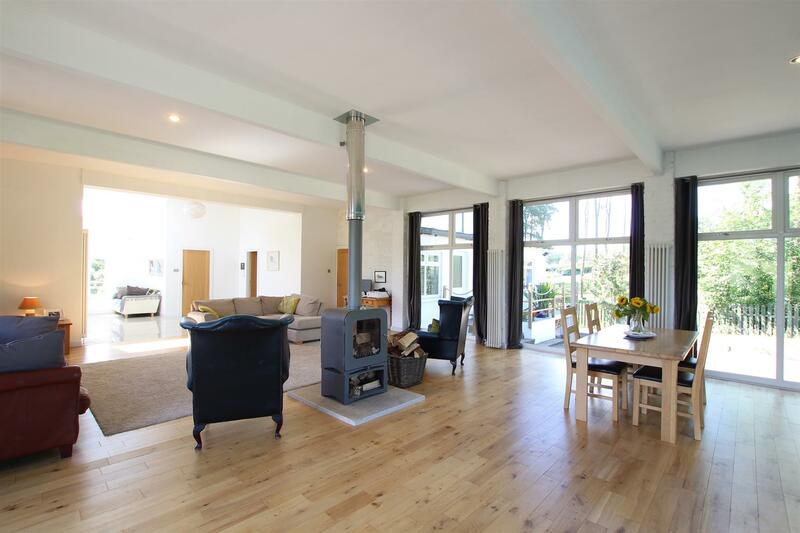 The wonderful open plan living space incorporates lounge, dining and modern stylish kitchen, separate utility room, cloakroom wc, a family shower room, sitting room (currently an art studio), guest suite with living room, bedroom and bathroom. 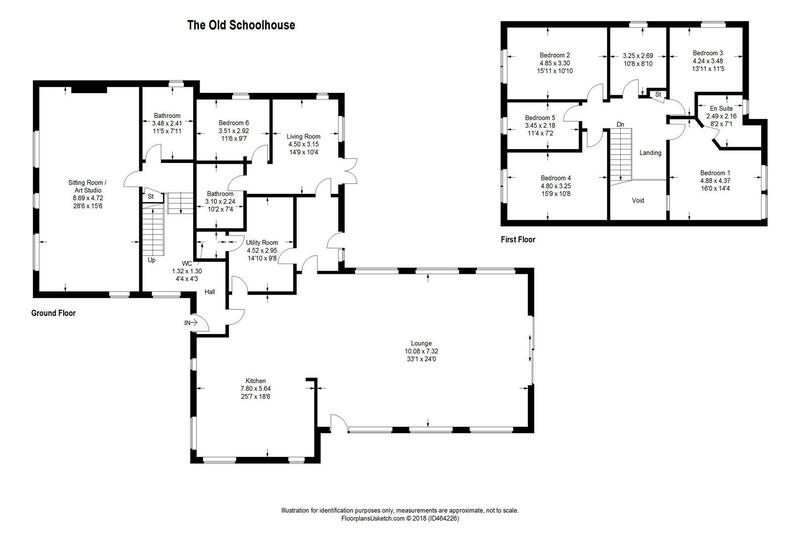 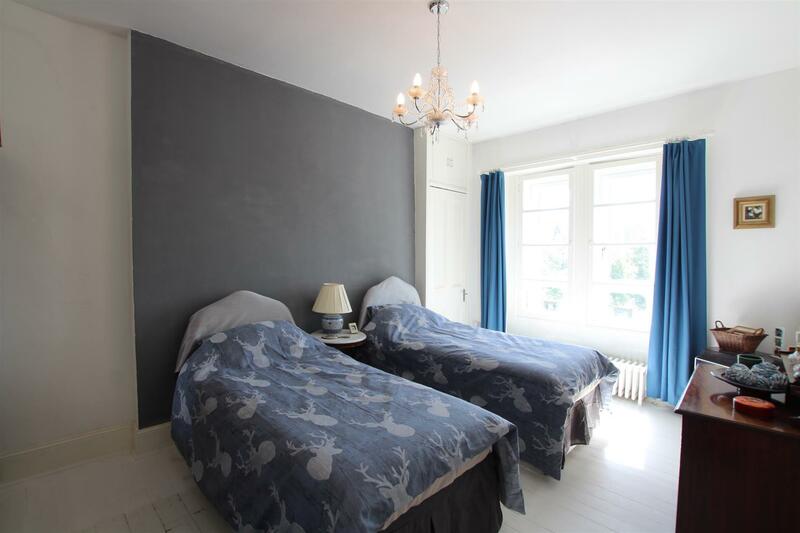 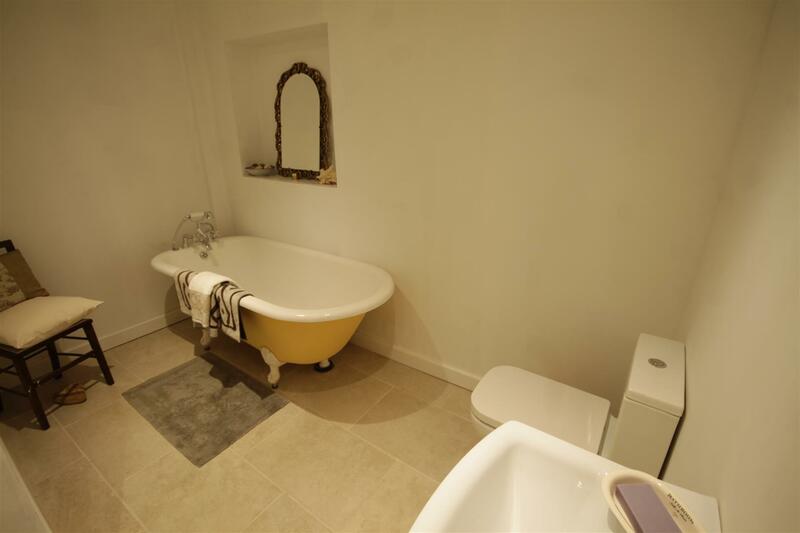 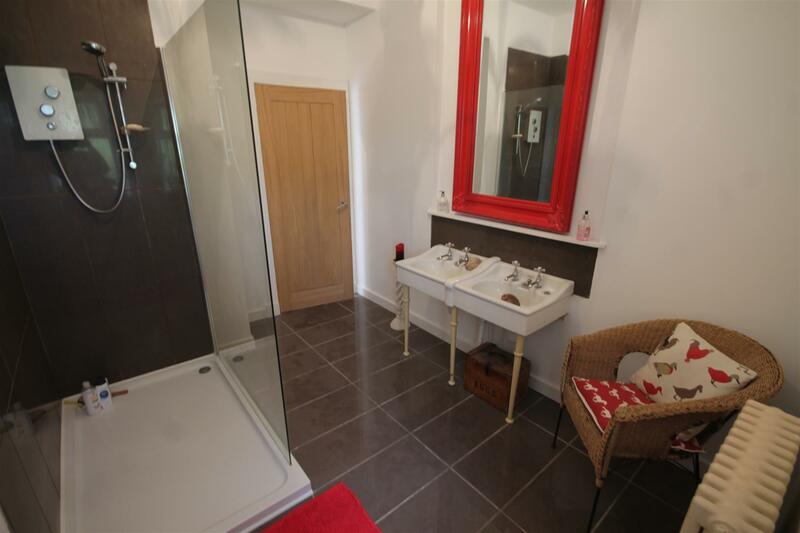 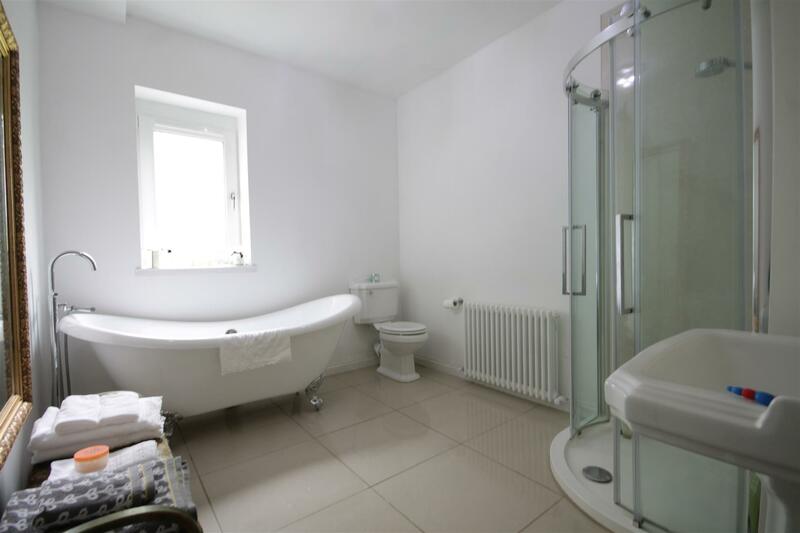 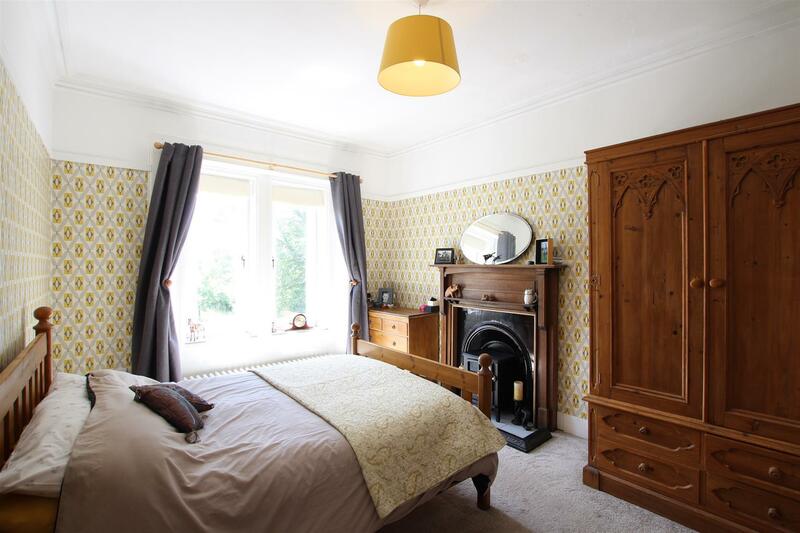 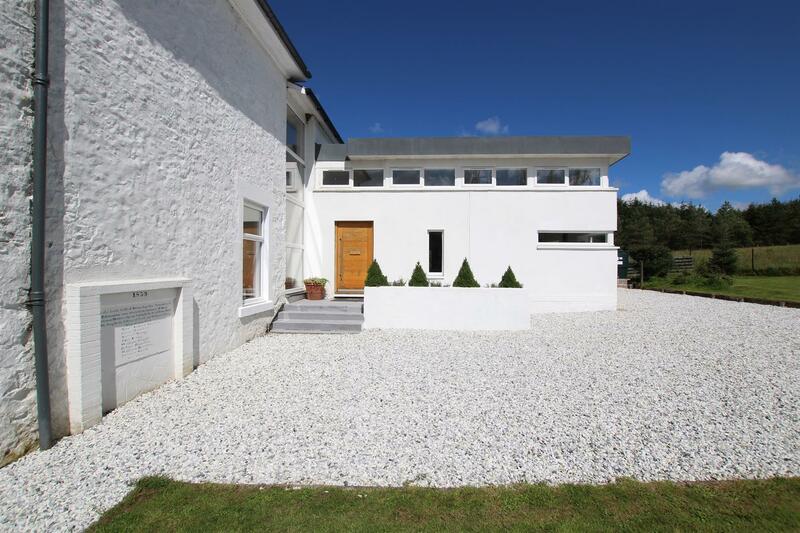 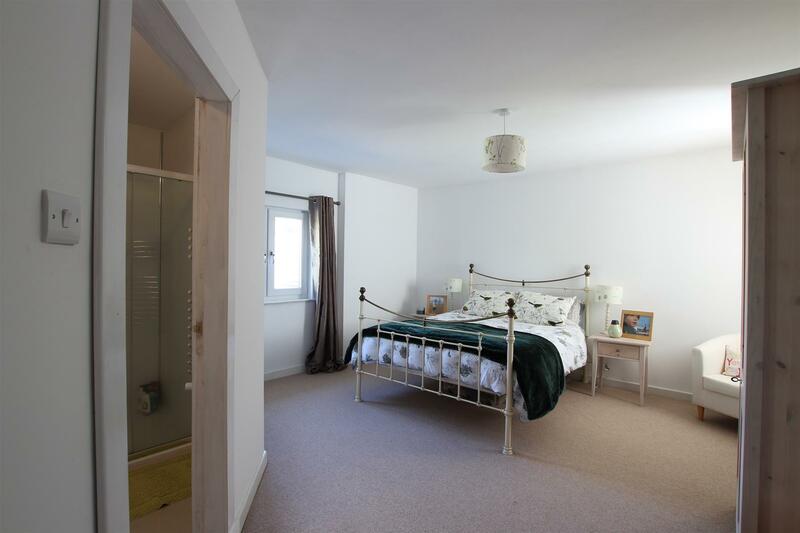 The upper floor has five further bedrooms, master en-suite and a family bathroom. 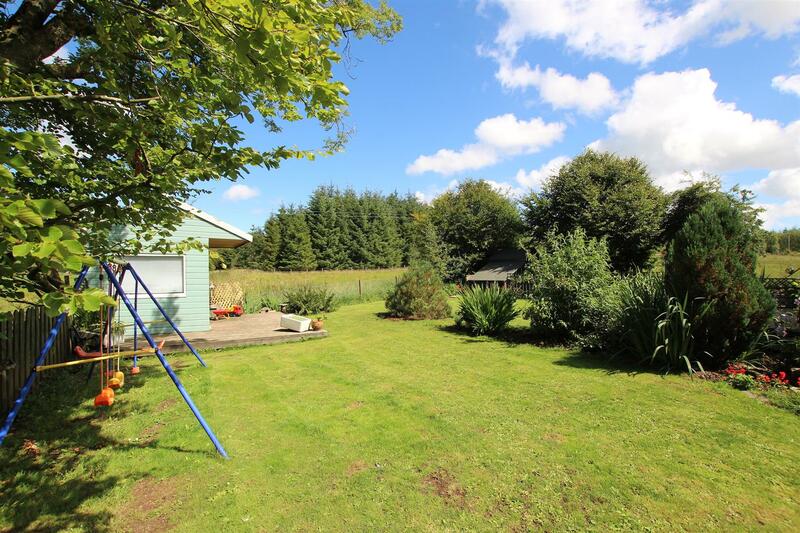 The front garden is bound by hedging and fencing with lawn and driveways which continue up each side of the property. 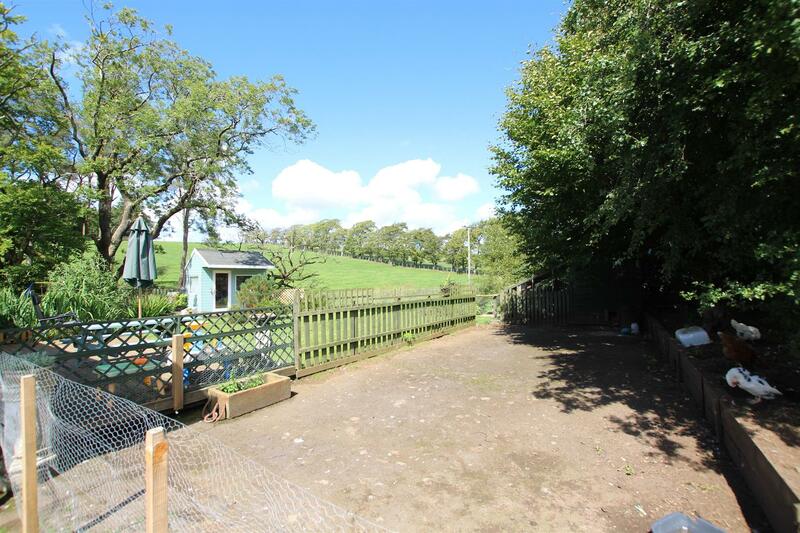 The private rear garden has a summer house, bedding areas, a large lawn and looks out onto woodland and farmland. 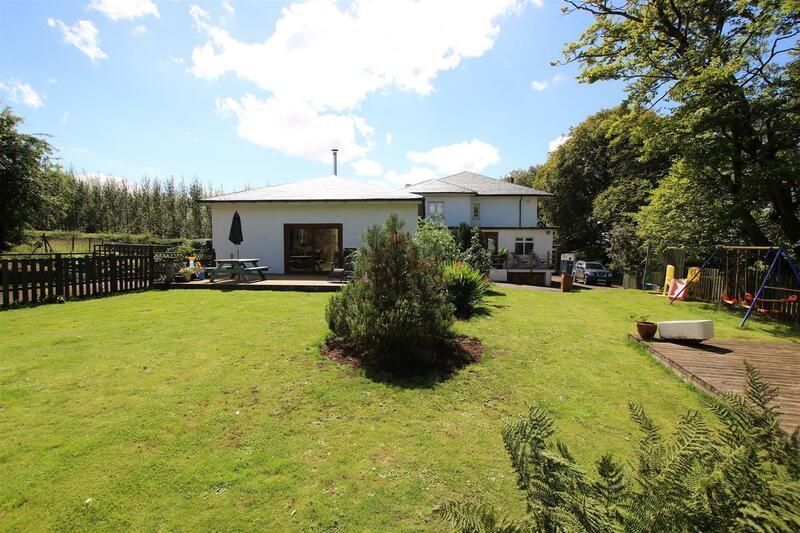 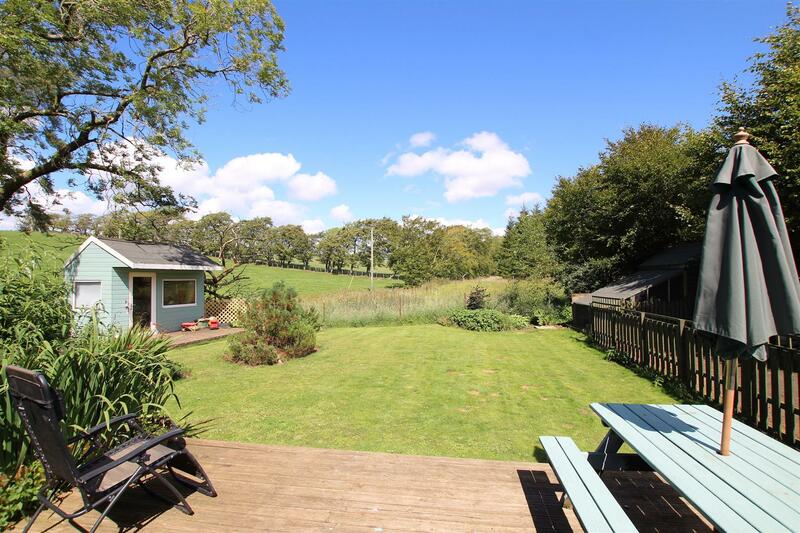 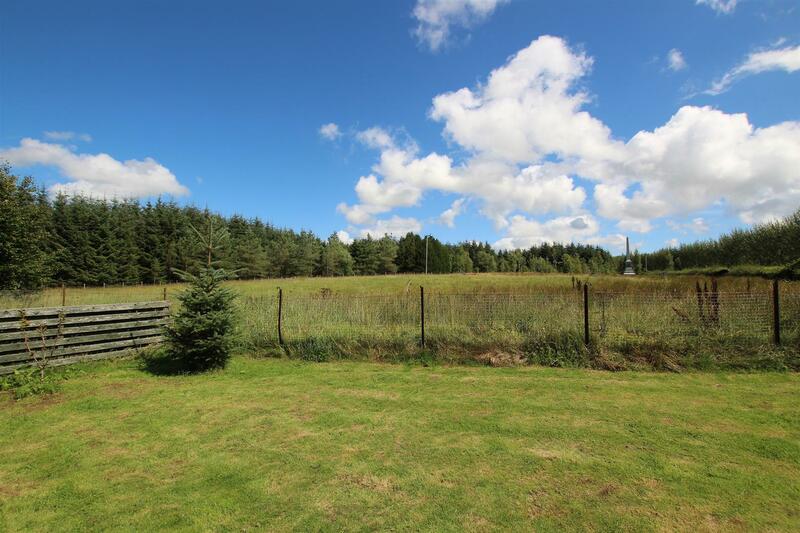 Set on the outskirts of Drumclog this lovely quiet setting creates great privacy whilst enjoying lovely views and excellent country walks. 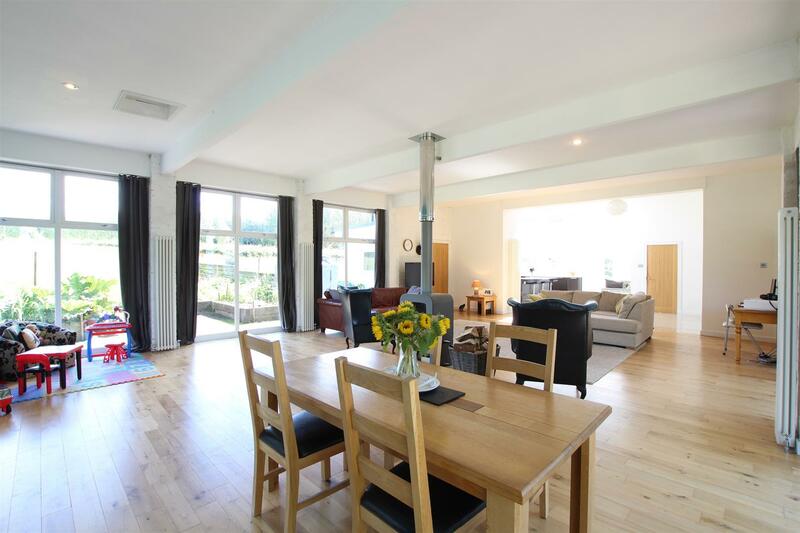 Strathaven is only a short drive away and offers excellent shopping facilities and sports facilities including bowling, tennis, golf and public parks.